New Jersey Gov. Chris Christie strongly denied former congressmen Patrick Kennedy’s version of events on Twitter, saying Trump was committed to addressing the drug crisis. New Jersey Gov. Chris Christie on Monday denied that he had told a former congressman that a failure to deliver on remedying the opioid crisis would deal a “debilitating blow” to Donald Trump’s presidency, refuting the ex-lawmaker’s statements in a Washington Post report. “The comments attributed to me today in WaPo by Congressman Kennedy are false. I speak for myself on this issue,” Christie said in a series of tweets in response to a report citing former congressmen Patrick Kennedy, a member of Trump’s Commission on Combating Drug Addiction and the Opioid Crisis. The New Jersey governor strongly denied Kennedy’s version of events on Twitter, saying Trump was committed to addressing the drug crisis. “Let me be very clear. I know that POTUS supports fighting this epidemic aggressively. 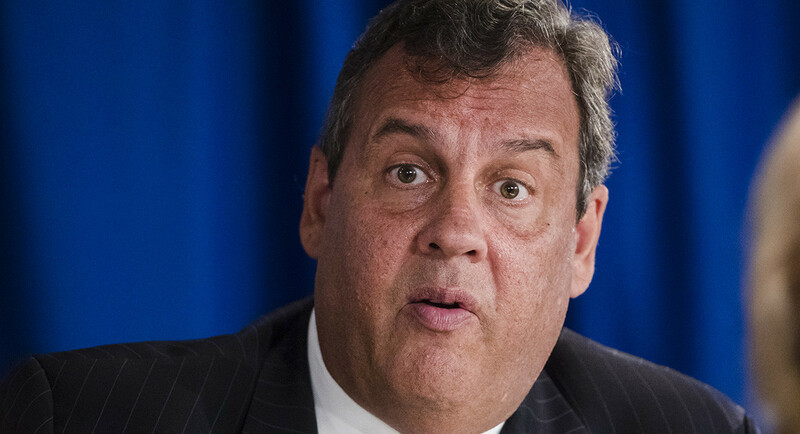 In the days ahead, his actions will speak louder than anything else,” Christie wrote. Trump in August announced his intent to name the opioid crisis a “national emergency,” though he has not done it yet. The declaration, initially recommended by the Christie-led commission, would allow the federal government to free up funds to tackle the issue. The Trump administration’s efforts to battle the opioid crisis were put under the microscope after a report that Rep. Tom Marino, the president’s pick to be the nation’s leading drug enforcer, championed a law that critics said hindered the federal government’s ability to combat the spread of opioids. Marino withdrew from consideration for the role.